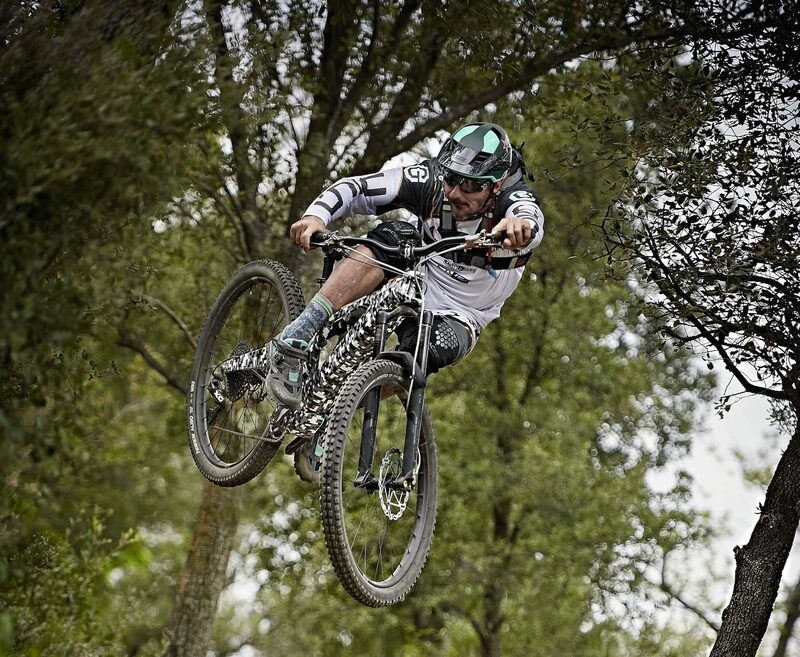 Cedric Gracia joins Andorran based Forestal Bikes, to build… What? It kind of looks like an e-Bike doesn’t it? We’ve been following Cedric Gracia very carefully since he announced he was leaving Santa Cruz, in fact, Andi has pestered him on a weekly basis, and finally, we’ve learned something about his future and what he has been working on. It has been revealed today that CG is joining Forestal Bikes a startup based out of Andorra made up of a group of cycling industry veterans, motorsports engineers and even aeronautic professionals. 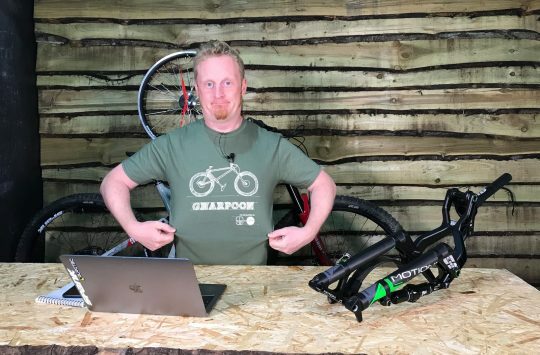 The company claims to be developing innovative bicycles that will be manufactured in Europe and that they plan to reveal this new range of bikes in a few months time, for now, though we’re left guessing at what Cedric Gracia and the rest of the Forestal Bike team is working on. Ok, so what are they making? 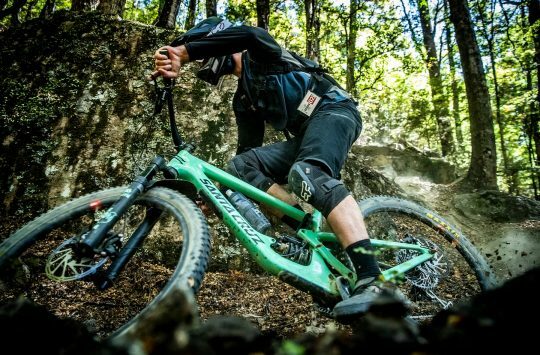 The press release provided to us today doesn’t go into any details about the products and the bikes that Forestal and Cedric Gracia will be working on, but a quick Google search reveals that Forestal isn’t actually a new company. Originally, Forestal Bikes seemed to be a component company only, designing and manufacturing stems. At that time the HQ for Forestal was in Barcelona. Forestal Bikes: Is it an e-Bike? While Cedric Gracia has been tight-lipped about his latest project, we have been asking around and from our sources, and we think we might have a couple of clues as to what to expect. According to one of our sources, Forestal Bikes have Russian links. Whether this means Russian investors or that the bikes will be manufactured in Russia, perhaps both? We’re not sure. 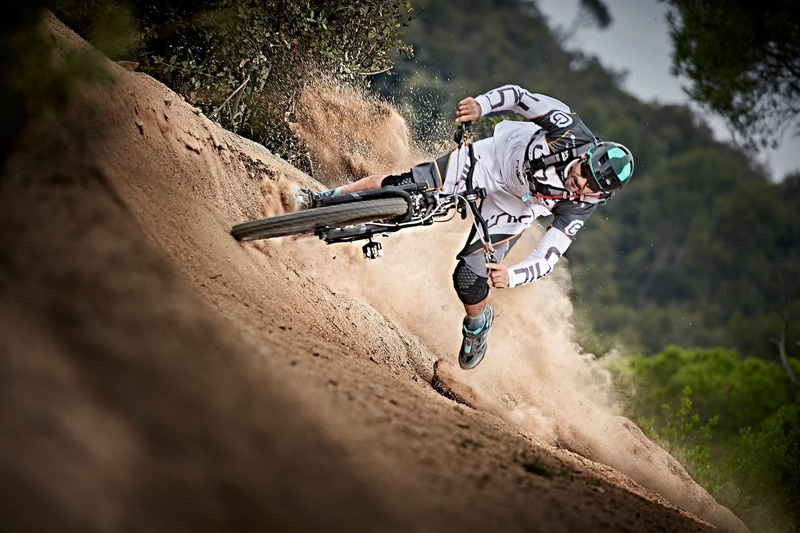 Our second tip is that Cedric Gracia and Forestal is working on an e-MTB or e-Bike. CG wouldn’t be the first rider to move into the world of eBikes, but it would be a surprise. Oh, that downtube is rather chunky! Looking at the clearest picture of Forestal’s first bike, it does seem to have a rather large downtube, surely big enough to house one of the current generation internal batteries we’re seeing released. 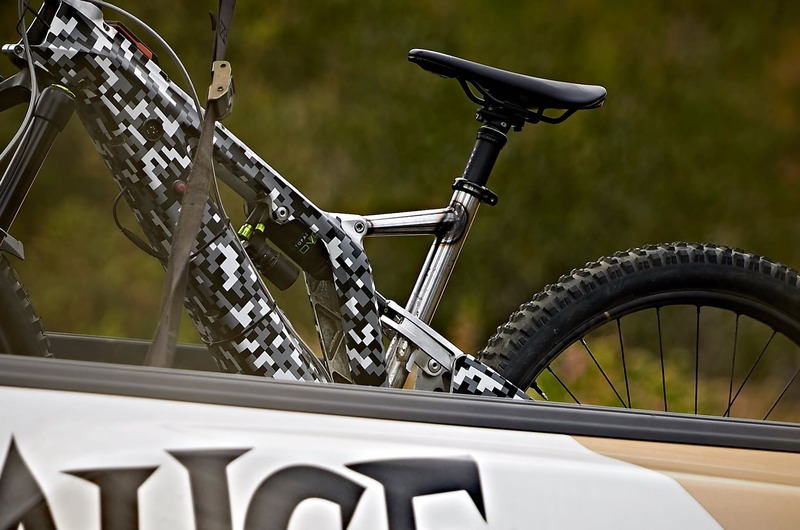 The e-Bike rumour also seems plausible as all the press photos of the bike are either shot or cleverly edited to hide the BB. The only definitive detail we can take away from these photos is that the head tube appears to be adjustable, similar to Cedric’s old VIP Commencal frames and that he still seems to be sponsored by Production Privee, DVO, Abus, and North Wind. Anyway, Cedric Gracia and Forestal Bikes have us intrigued so we’ll certainly be keeping an eye on the official Forestal Instagram and Facebook Pages for more teasers. 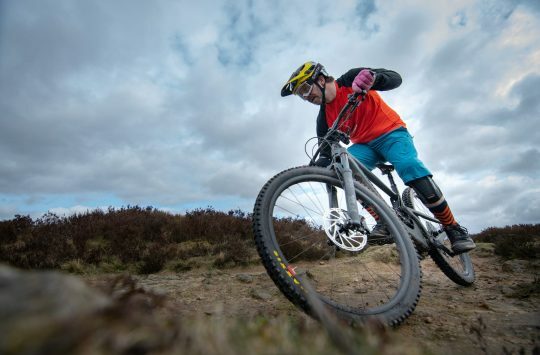 Tuesday Treats: What's it like on a guided MTB tour with Tom Hutton MTB Guiding? That’s a large entry port for the internal cable routing.